You know what is the most distracting thing to me? It’s the fact that Tarantino is making a big stink about how many films he plans to direct and that this his NINTH movie. This is something musicians do to eventually come out of retirement for ONE LAST TIME…and then act like they didn’t make a big deal about it being their last album. Besides that, this looks pretty amazing. 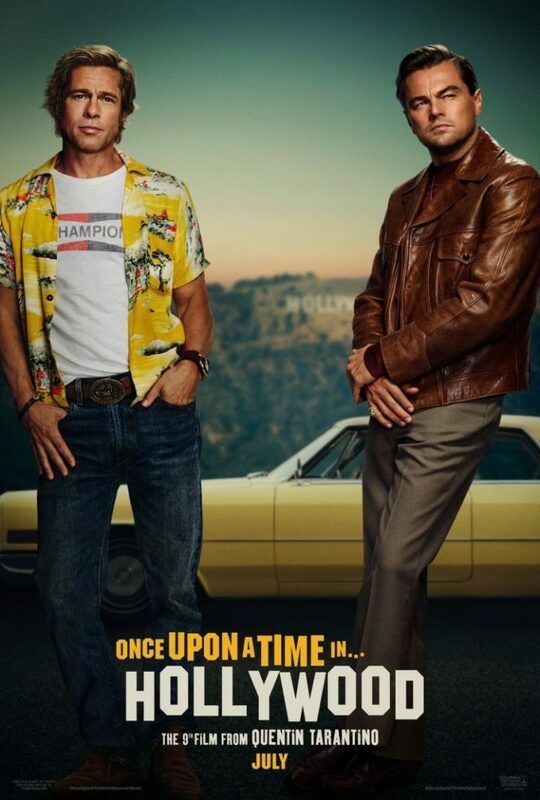 Sony – Quentin Tarantino’s ONCE UPON A TIME IN HOLLYWOOD visits 1969 Los Angeles, where everything is changing, as TV star Rick Dalton (Leonardo DiCaprio) and his longtime stunt double Cliff Booth (Brad Pitt) make their way around an industry they hardly recognize anymore. 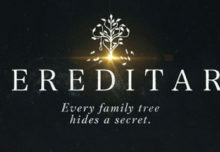 The ninth film from the writer-director features a large ensemble cast and multiple storylines in a tribute to the final moments of Hollywood’s golden age.